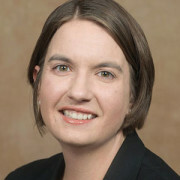 Jennifer L. Stoner is a consumer behavior doctoral candidate at the University of Minnesota. Her dissertation, under the guidance of Carlos J. Torelli, researches how consumers perceive of power in brands and specifically examines how perceptions of market dominance are formed and impact brand attitudes. Her broader research interest includes brand relationships, brand personality, and power and social hierarchies. 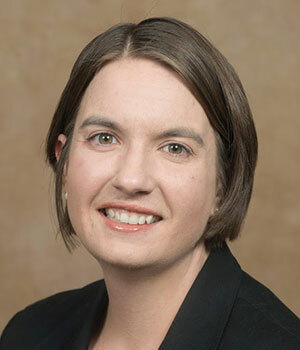 Her work has been published in Organizational Behavior and Human Decision Processes and presented at conferences for the Association of Consumer Research, American Marketing Association, and Society for Consumer Psychology.